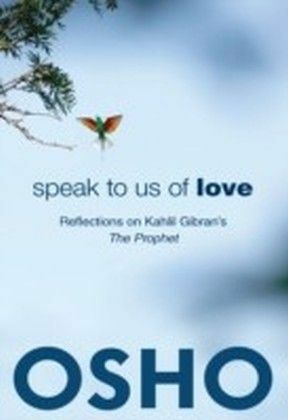 The inner world needs its own vocabulary, and Osho is a master of creating a language to describe experiences of the inner world that is simple, unpretentious and clear. 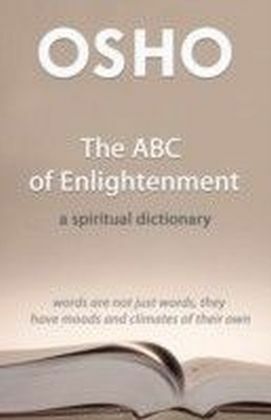 'The ABC of Enlightenment' is not just a dictionary but a book on life itself. 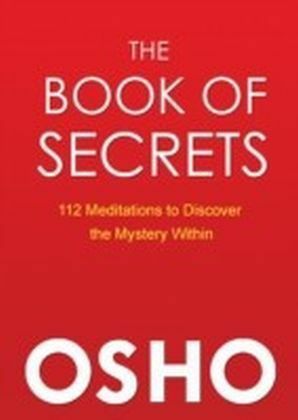 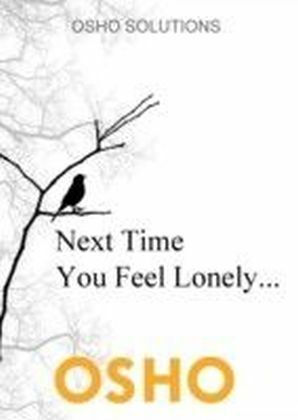 It contains concise quotes by Osho on a large variety of topics. 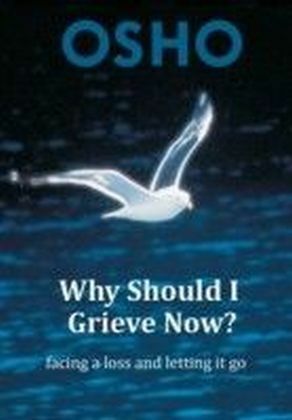 For those who are unfamiliar with him, this is an easy introduction to his way of life and also an entertaining reference book. 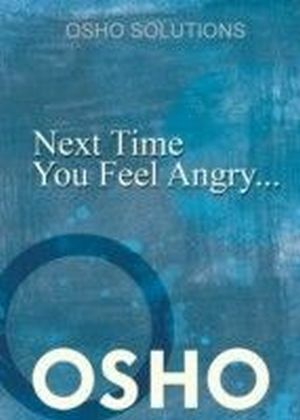 From 'Absolute' to 'Zen' Osho is never at lack of profoundness and both traditional and contemporary issues are redefined and reinterpreted for a contemporary understanding.